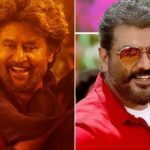 Year’s two highly-awaited Tamil films Petta & Viswasam were released on last Thursday amid the huge excitement of fans. 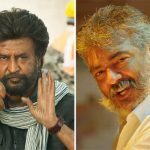 Expectedly, both the offerings have got succeed to entertain many in theatres and grossed massive numbers at the box office despite clash. 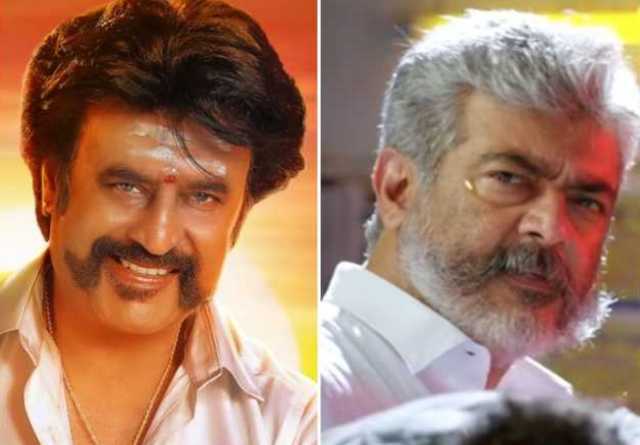 Superstar Rajinikanth’s action drama Petta is surprisingly running behind the parallel one in Tamil Nadu but nationwide it is leading the race with a good margin. Due to positive word of mouth, it did the business of 38 crores in the extended opening weekend which included 13 crores on Thursday, 9 crores on Friday, 7.25 crores on Saturday & 8.75 crores on Sunday. 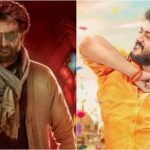 Directed by Karthik Subbaraj, now Petta is running on weekdays but still has a solid hold over the audience across the Tamil state. On Monday, it did the business of 7 crores, while 6.50 crores on Tuesday. On Wednesday, it managed to collect 6 crores and raised 7 days total collection to 57.50 crores nett at the TN box office. 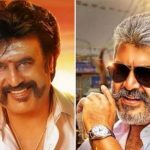 In its parallel, superstar Ajith Kumar starrer action mystery Viswasam has received mixed reviews from the critics but still, it registered the business of 42.75 crores in the first weekend with 15.50 crores on Thursday, 10 crores on Friday, 8 crores on Saturday & 9.25 crores on Sunday. On weekdays as well, Siva’s directorial is running steadily and minted the amount of 7.50 crores on Monday & 6.75 crores on Tuesday. With a further decline, it raked the amount of 6.25 crores on Wednesday and raised 7 days total collection to 63.25 crores nett from Tamil Nadu.